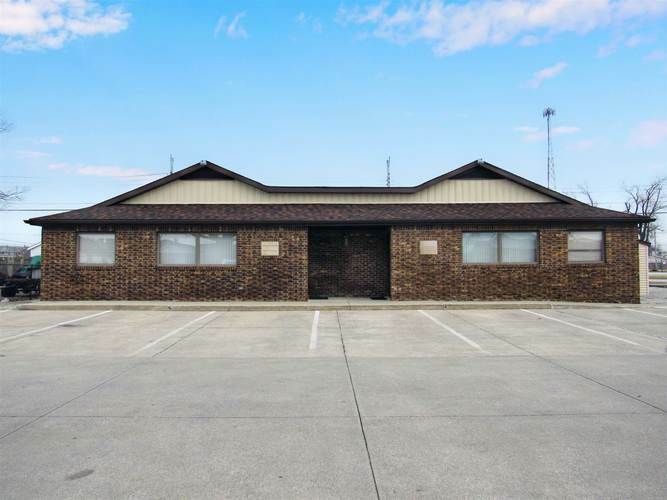 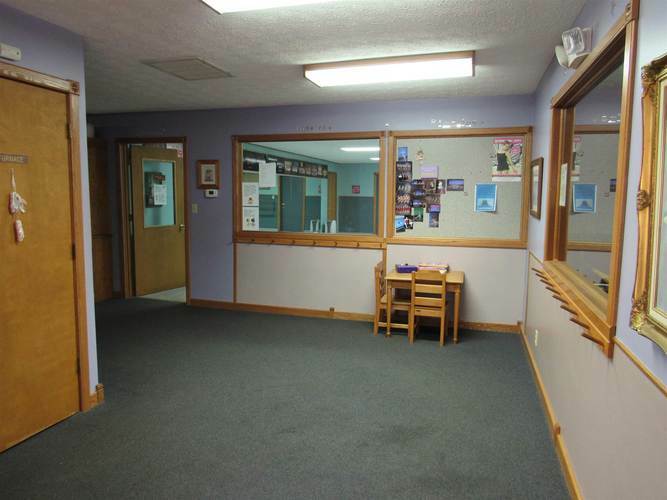 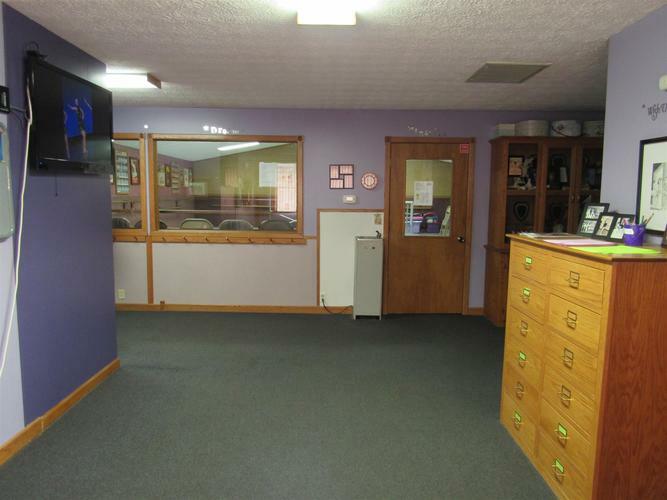 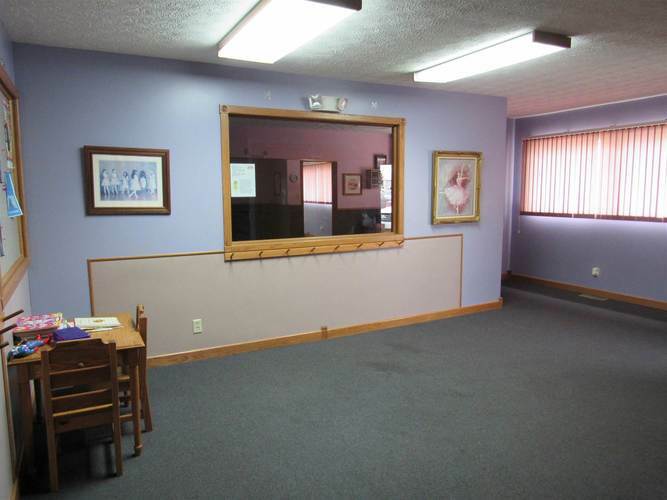 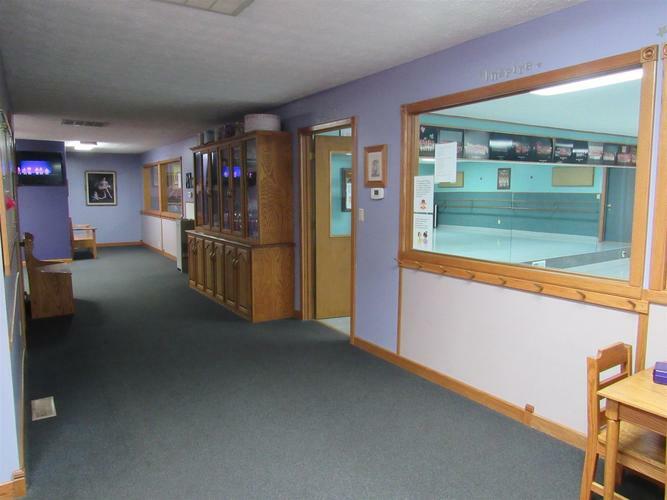 Excellent opportunity for your business with this 3,328 sqft commercial building! 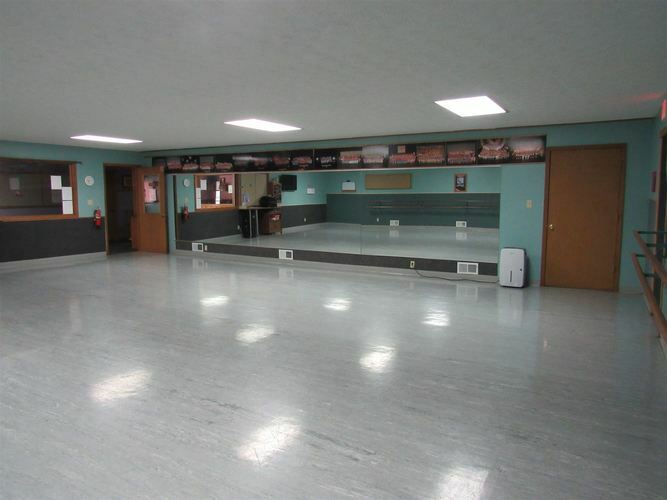 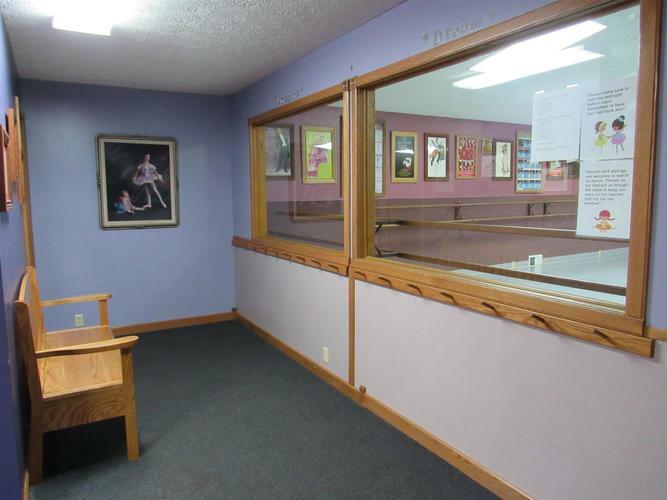 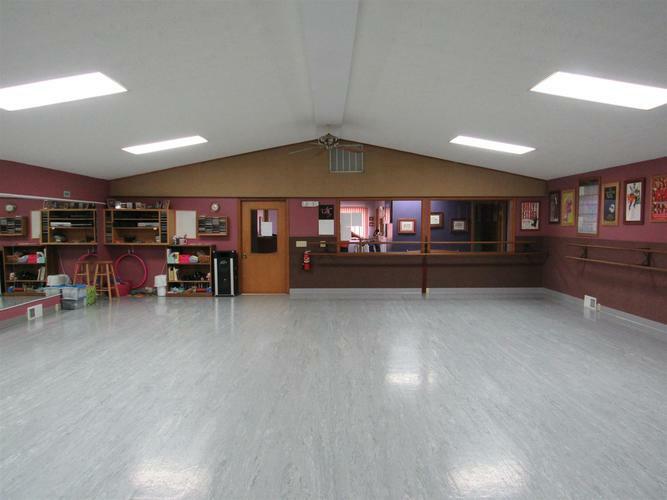 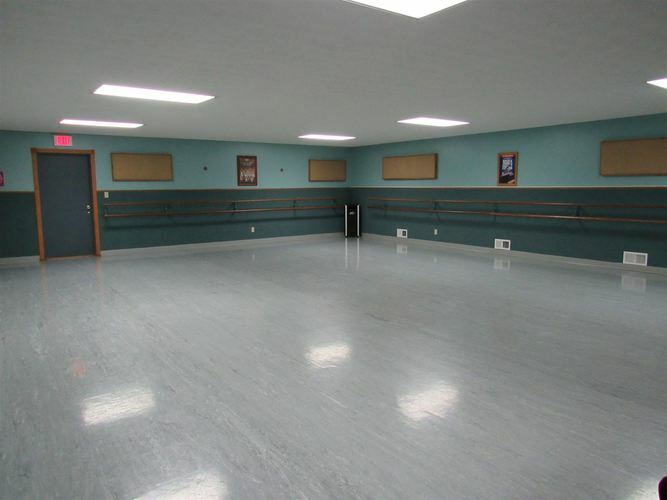 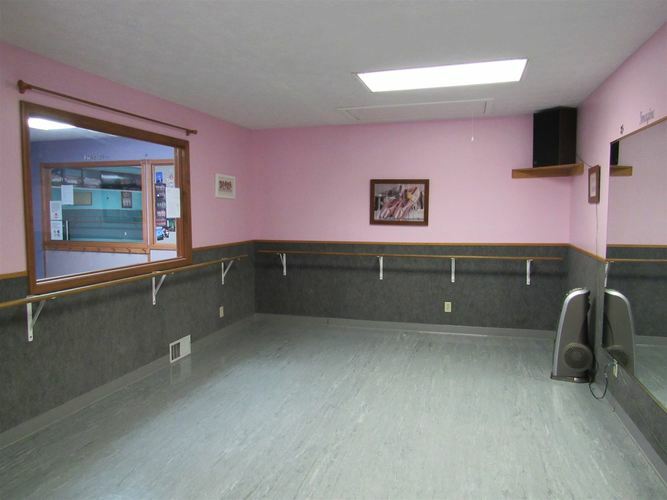 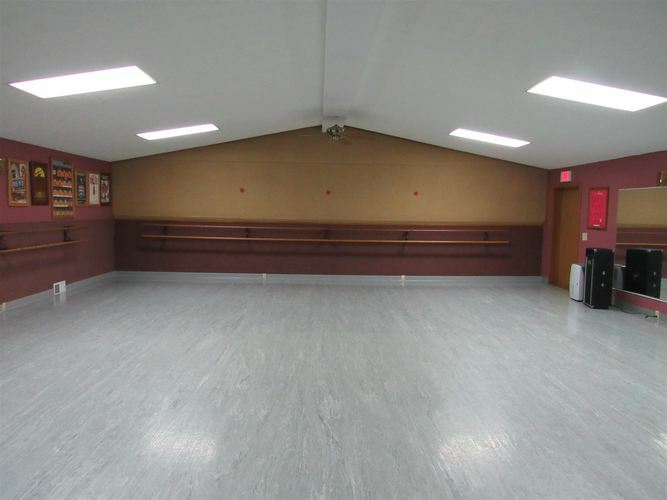 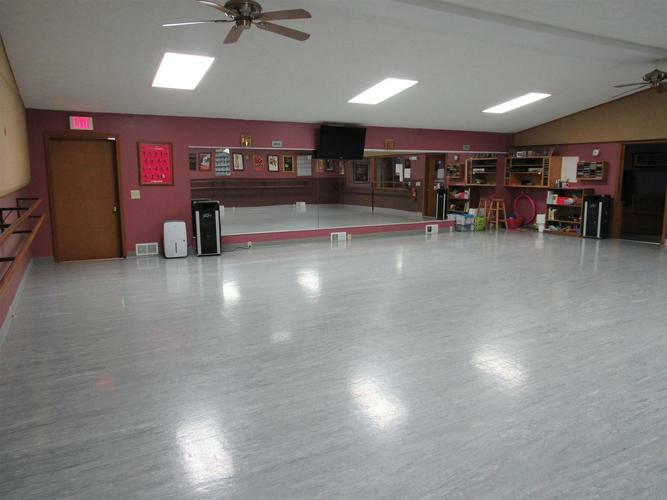 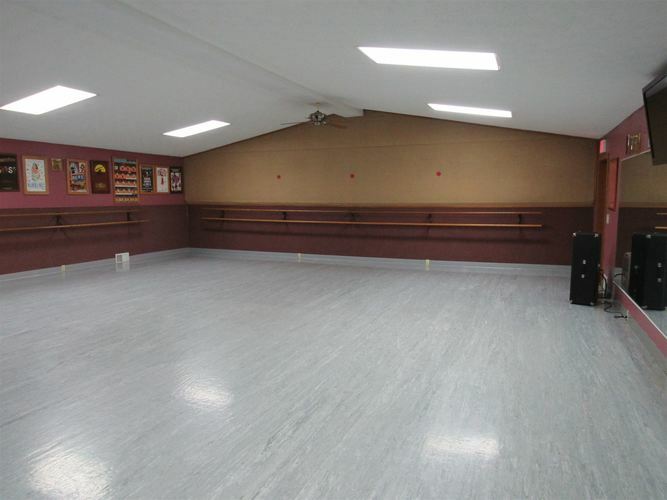 It is currently used as a dance studio however, it could be used for a variety of purposes including a gym, daycare facility or office space,etc. 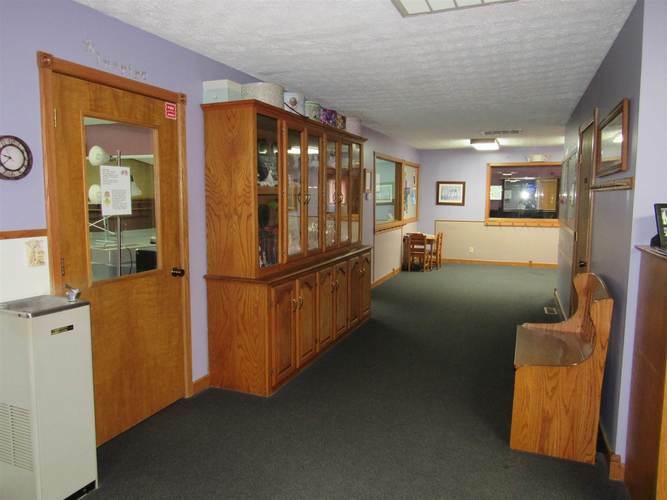 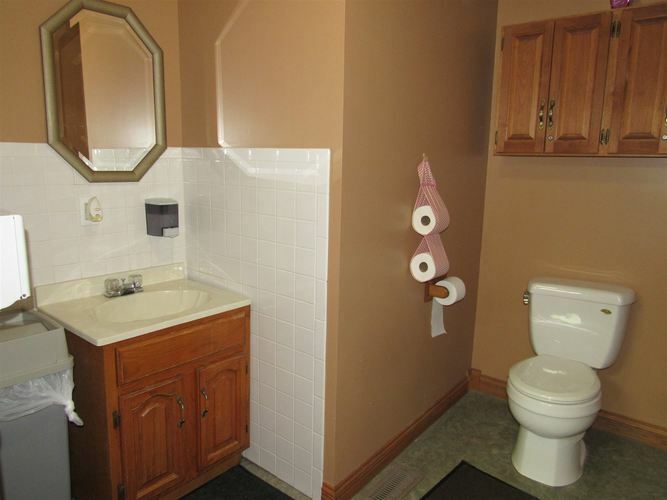 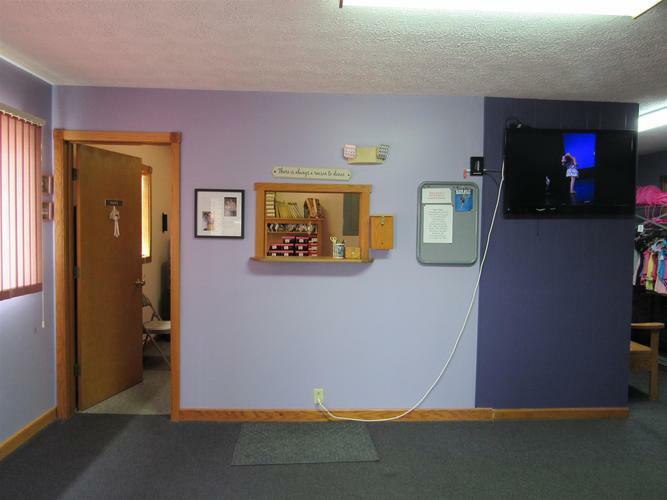 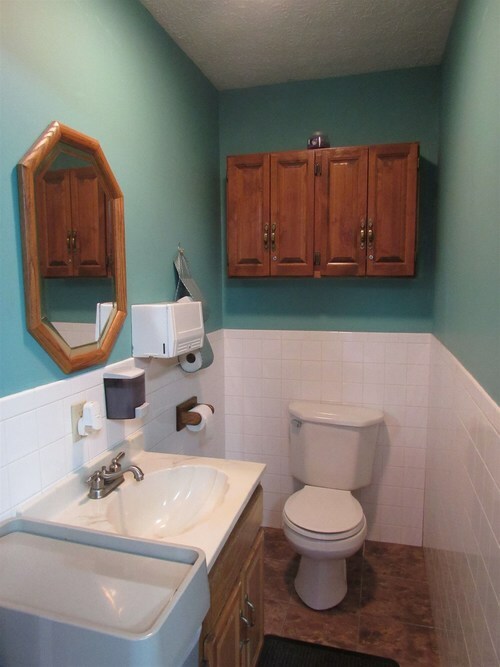 This space features a reception area, 2 large open concept 35X30 rooms, and additional 15X12 room, and extra storage/utility room plus 2 bathrooms. 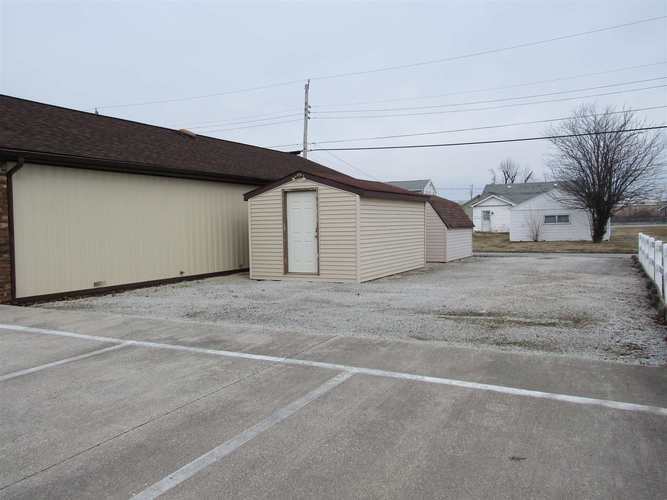 Concrete parking lot plus 2 storage sheds for all the extras. 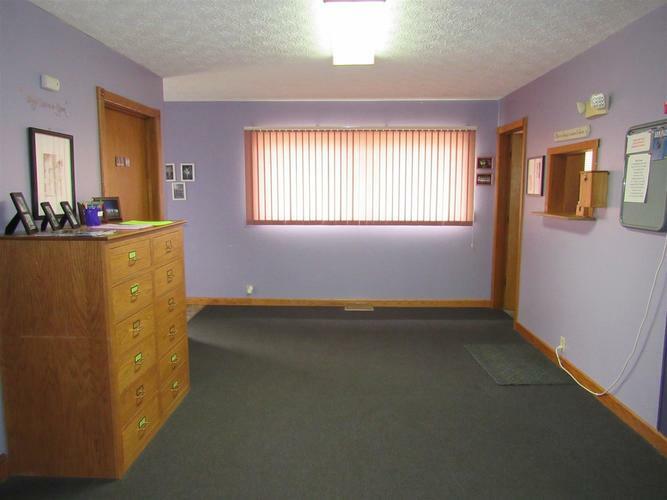 In an easy-to-find location just off 931! 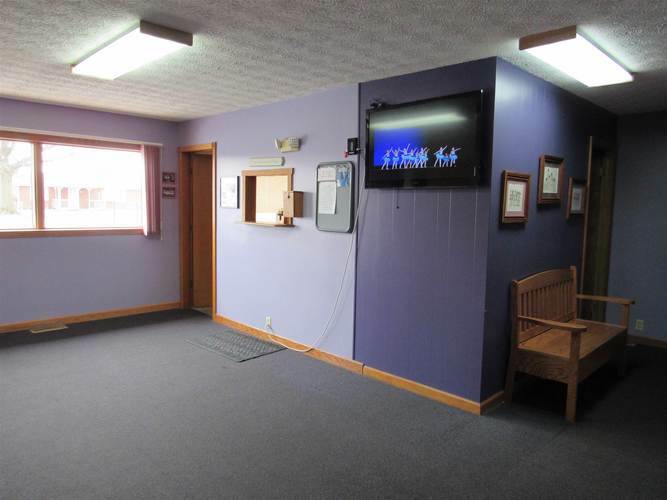 Directions:From E. Hoffer, turn N. onto S. Seventeenth St. 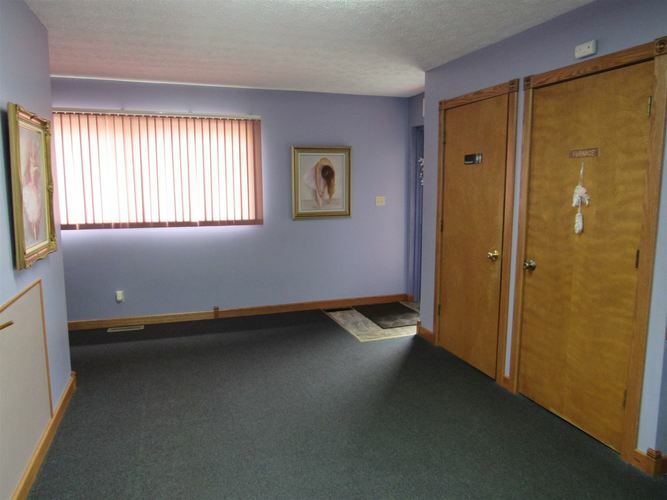 Turn right onto E. Wheeler.